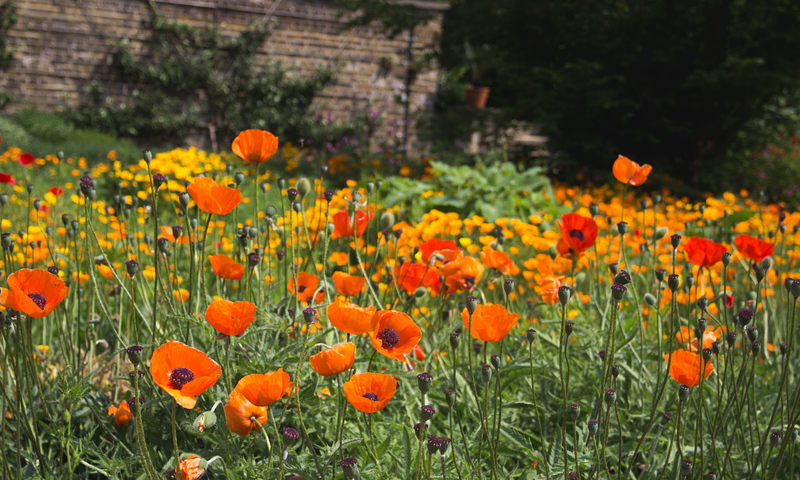 Ed’s Garden Maintenance is a member of the BFA and will be exhibiting at The National Franchise Exhibition, 30th September & 1st October at the NEC Birmingham (2011). This is a great opportunity for you to come and find out more about an Ed’s Garden Maintenance Business and meet some of our team. 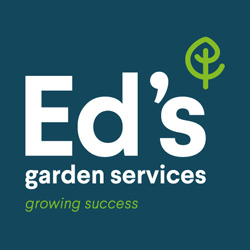 Ed’s Gar den Maintenance has recently taken on 5 new enthusiastic operators to join the successful and rapidly expanding Ed’s Garden Maintenance Team. By joining Ed’s each operator receives a solid support structure and ongoing training which combined with our operators enthusiasm should give them an excellent start in their respective new areas. We wish all the new operators success with their new business ventures. To find out more about Ed’s and becoming an operator please look at ‘Join Us’ on the Ed’s web site or come and meet us at the NEC Franchise Show.